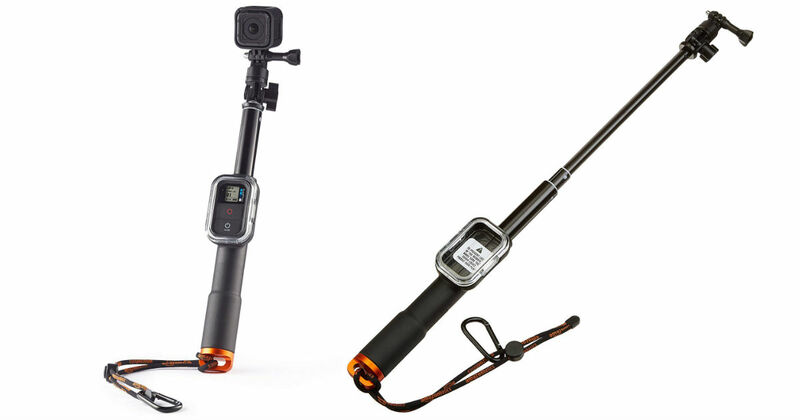 Score this AmazonBasics Extending Stick with Remote Housing for GoPro for only $4.39, regularly $29.99. Remote pole with integrated housing for a WiFi remote device and direct attachment for any GoPro camera! This is an add-on item and will ship with orders over $25.